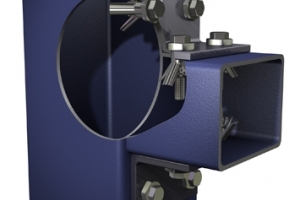 BEAMCLAMP steel to steel connection products encompass a range of steelwork fixings, floor fixings & suspension fixings. 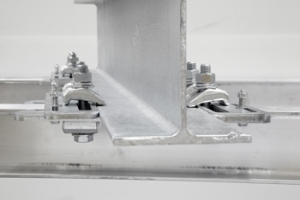 Designed to fix flooring plate to supporting steelwork from the topside. 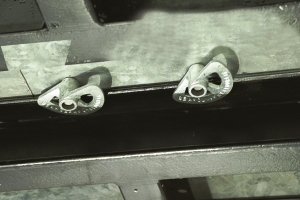 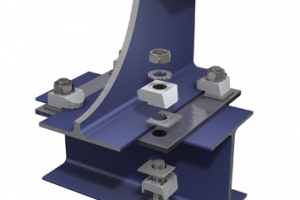 Fast Fit is an off the shelf engineered clamping solution to connect two steel sections together supplied in one box.